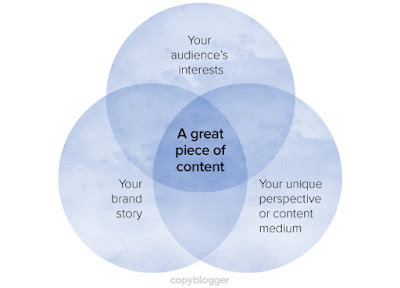 Side note: This list makes for perfect Twitter content … drip out just one article each day to your followers over a 100-day period, and you’ll look like a content marketing genius. 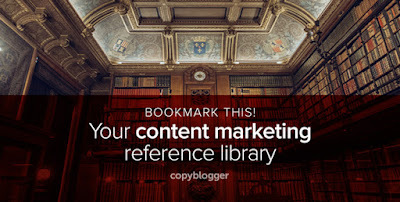 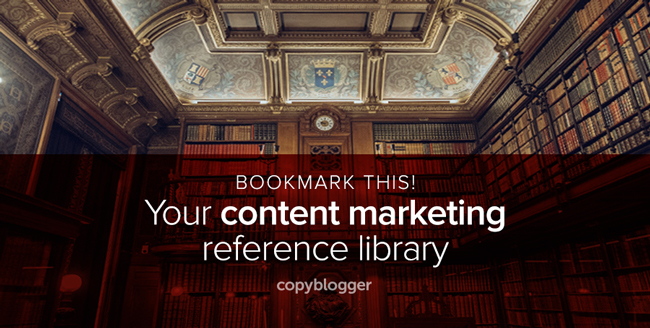 Remember to bookmark this post and keep it as a resource to answer all of your content marketing questions! #DIGITAL: What Is Content Marketing?